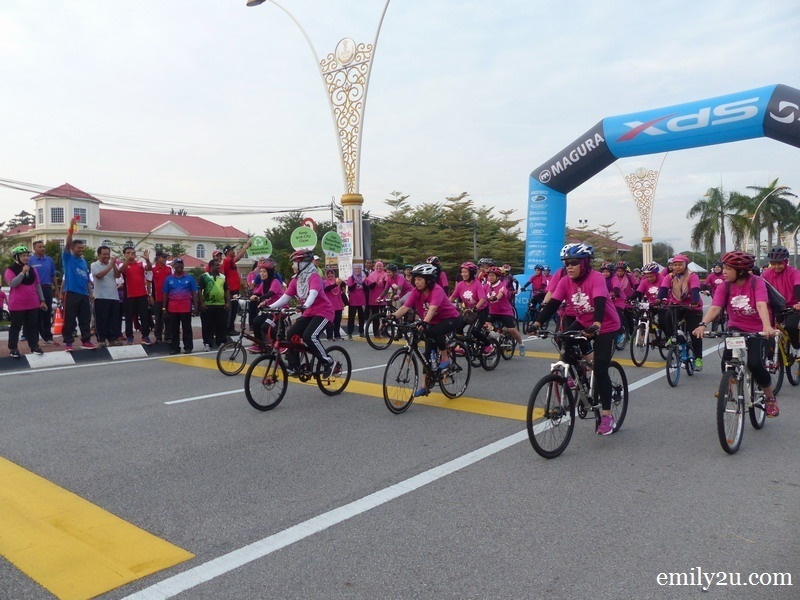 The 17th monthly edition of Ipoh Car-Free Day on the morning of 26th March was a double celebration of International Women’s Day which was observed around the world on 8th March and World Water Day, which fell on 22nd March. 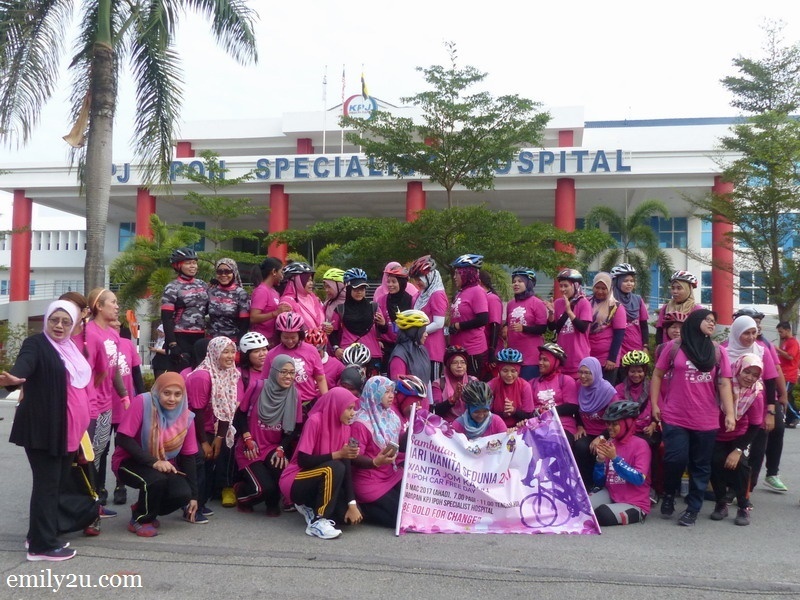 To commemorate International Women’s Day, about a hundred women dressed in pink joined in a 7km cyclothon. 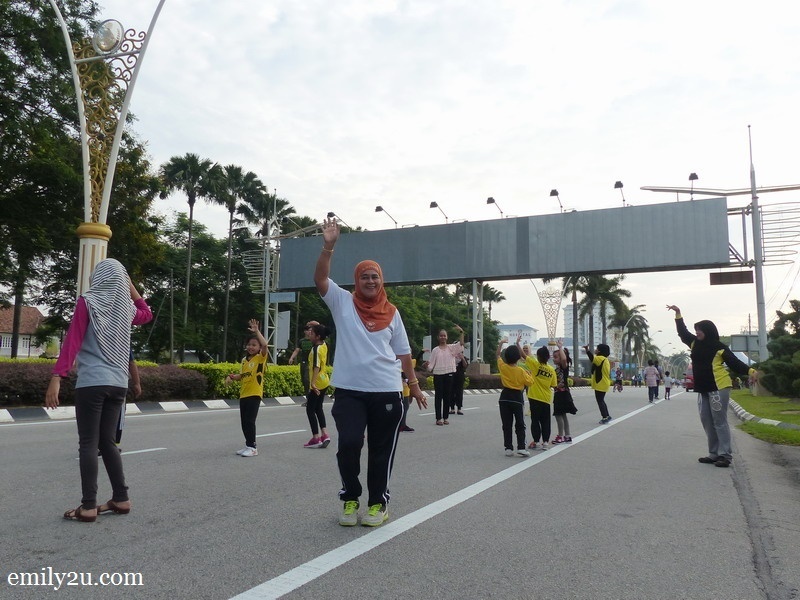 Meanwhile, another group of equally enthusiastic people participated in a 3.4km fun walk to observe World Water Day. 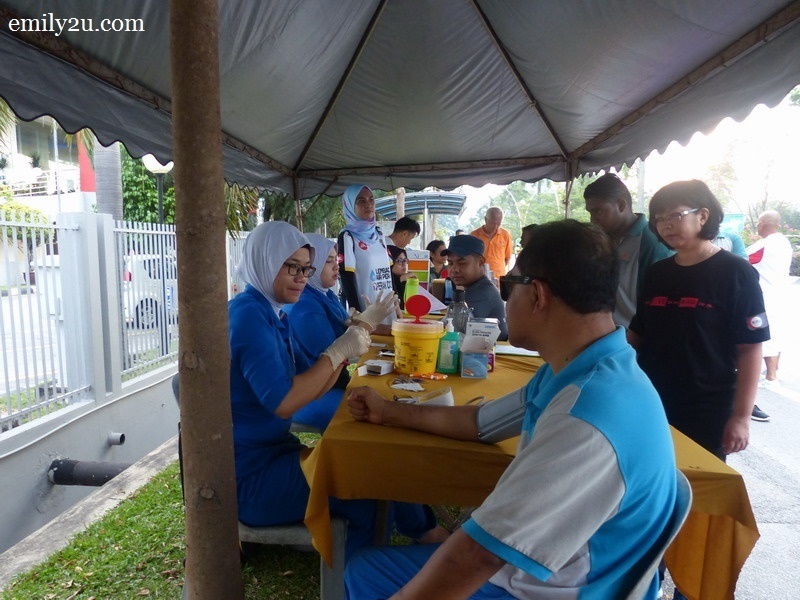 Without a doubt, despite the inconvenience caused to some residents due to the closure of roads for three hours every fourth Sunday of the month, since its first edition, Ipoh Car-Free Day has received tremendous support from government agencies, non-government organisations and members of the public. 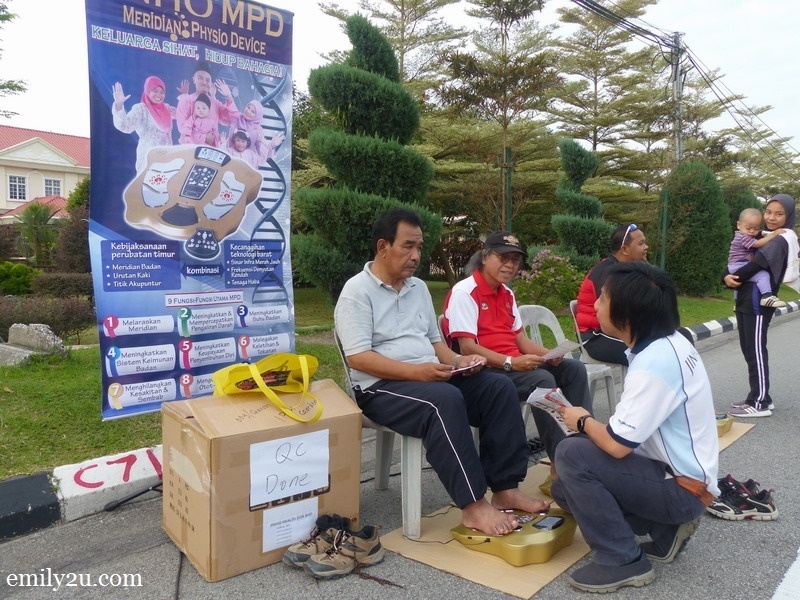 This is evident from the number of participants, which sees a gradual increase month by month. 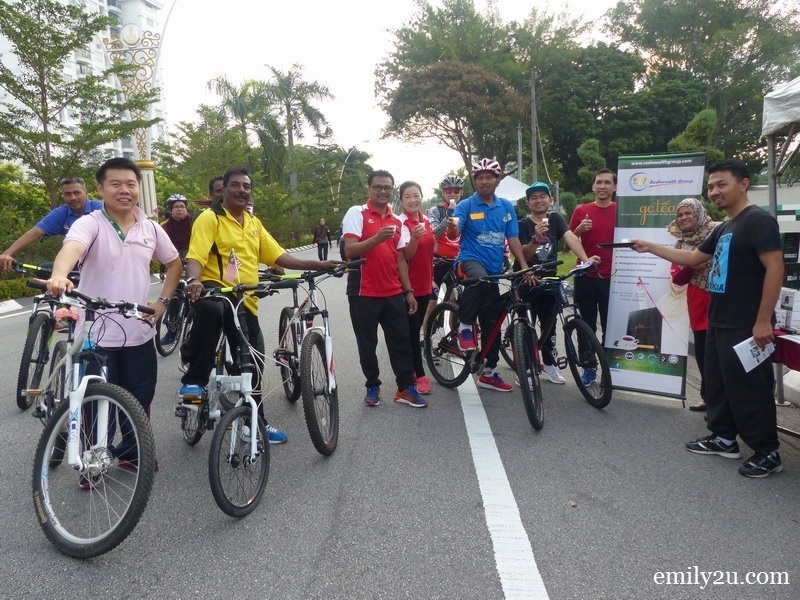 According to Ipoh Mayor Dato’ Zamri Bin Man, Ipoh Car-Free Day is being emulated in other parts of the state of Perak, and it is already a regular monthly feature in Taiping and Manjung, just to name a couple of areas. 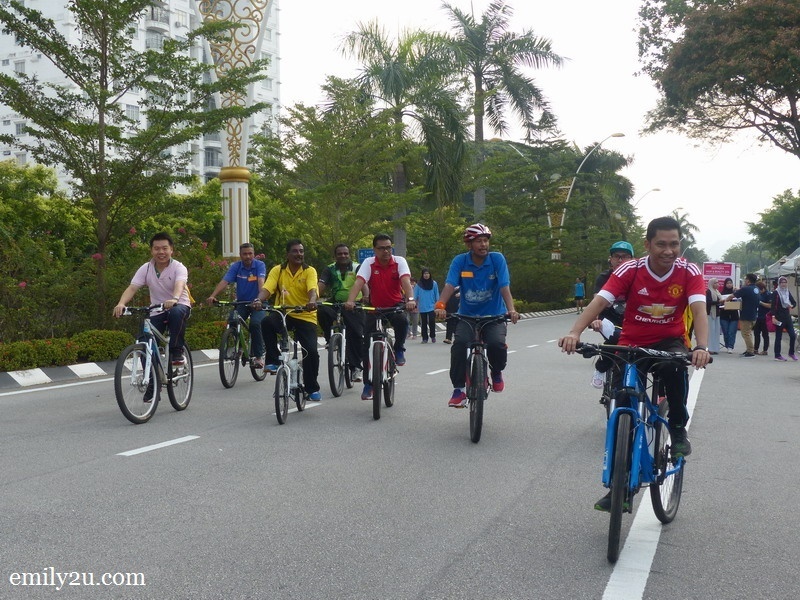 He also added that the Ipoh City Council has received enquiries from other local government offices and even from their counterparts in Medan, Indonesia, to visit Ipoh Car-Free Day to learn first hand how it is conducted and the ways to attract the community to participate. 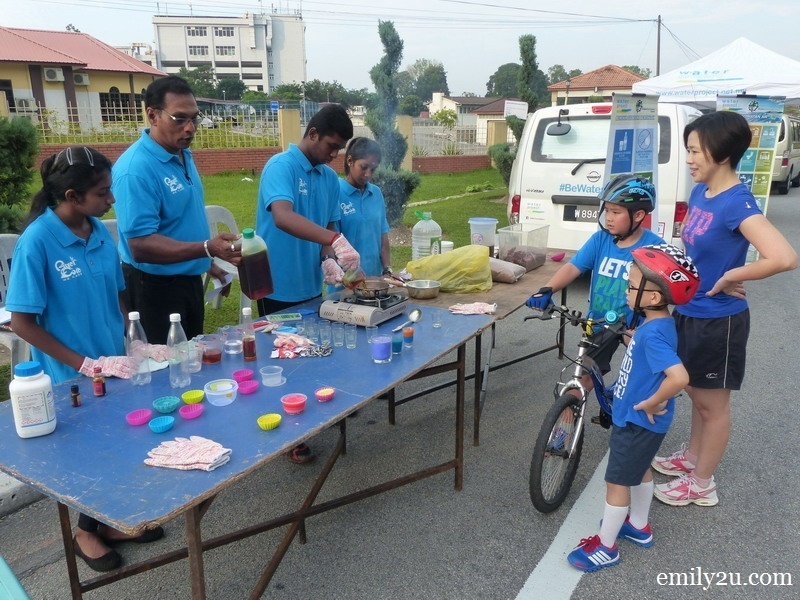 Ipoh Car-Free Day is mainly about creating awareness among the public with regards to health and a cleaner environment, with the ultimate goal of being the cleanest city and state in Malaysia, where the people lead healthy lifestyles. 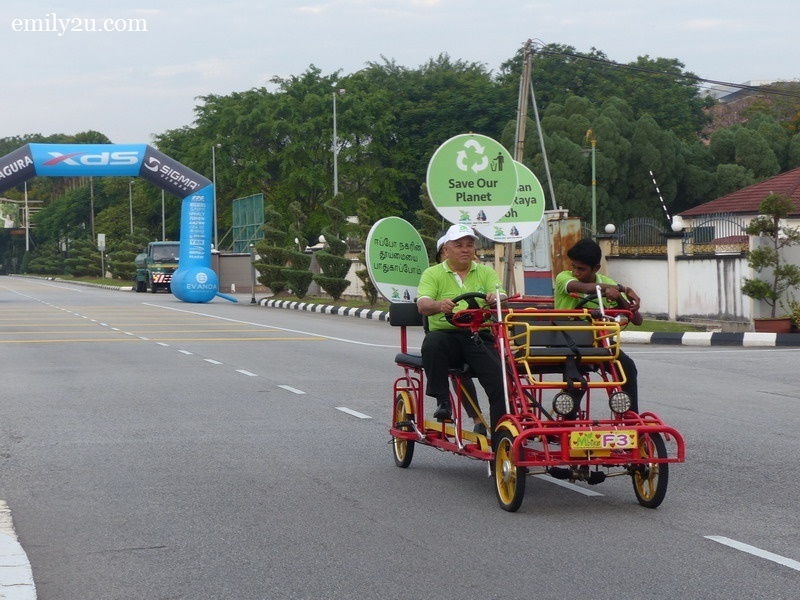 To this end, it has been planned that a car-free day will be held simultaneously in Perak’s major towns this September. 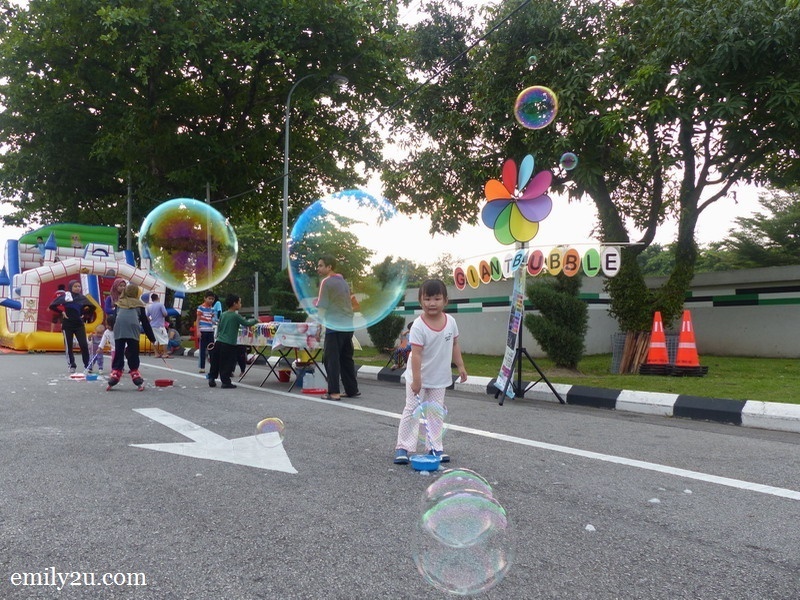 For the full annual calendar of Ipoh Car-Free Day, check this page. 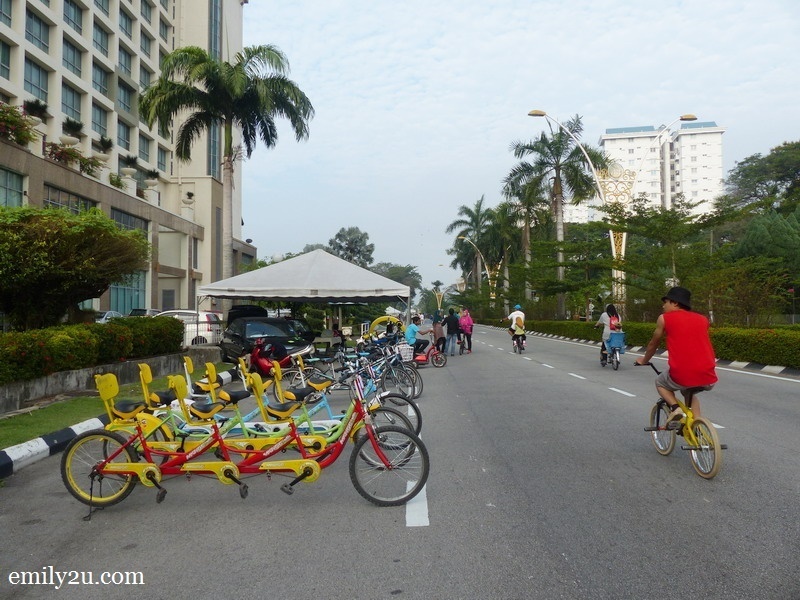 14 Responses for "Ipoh Car-Free Day: Double Celebration"
Its a good intention, I just feel like they should do this often. This looks like a great event. 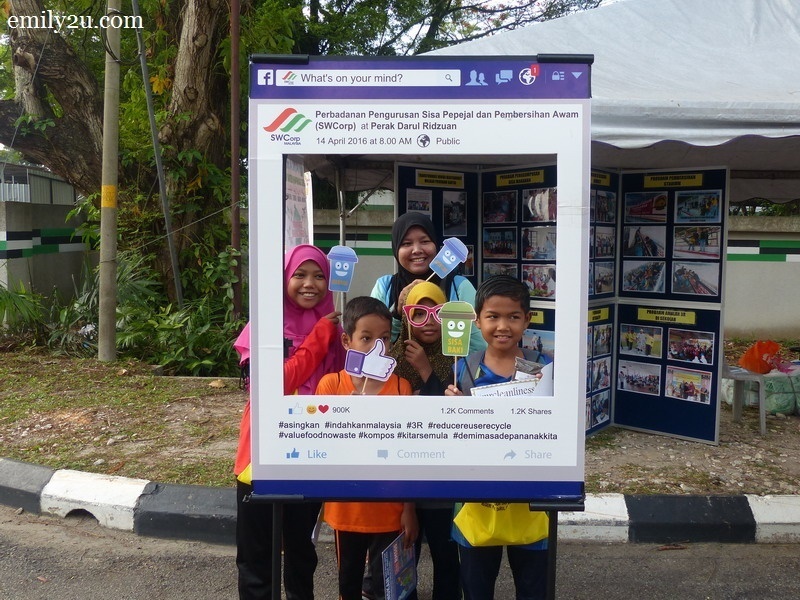 Outdoors is the way to market it! 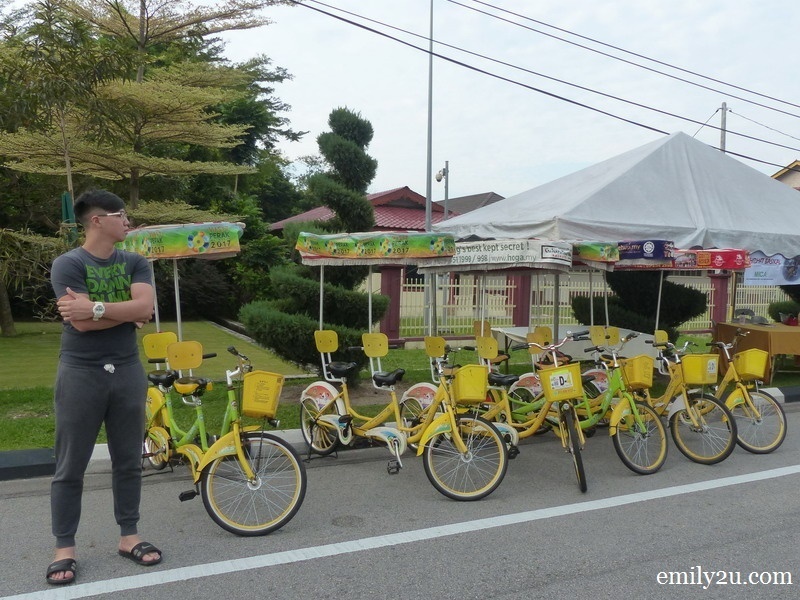 This is so much fun and pollution-free. It should be done weekly. 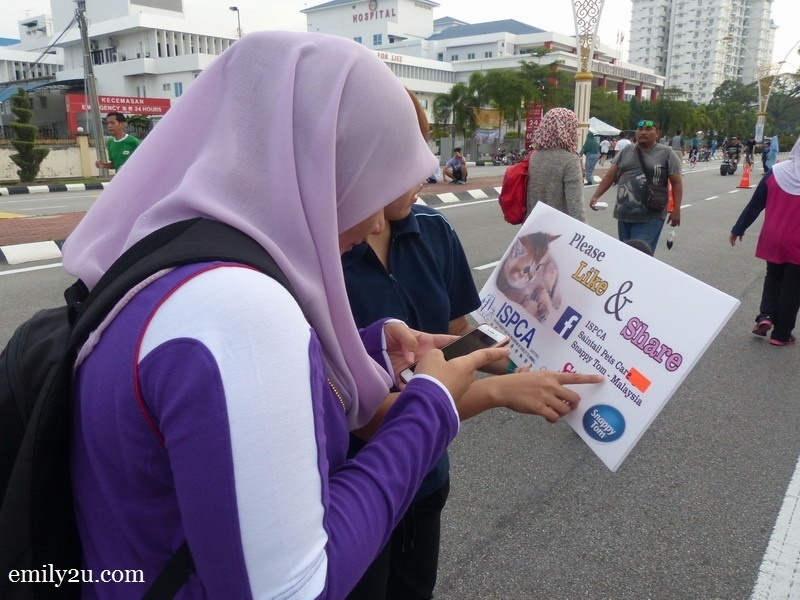 seriously…when are they going to start campaigns like this in KL…we really need it…. a very good initiative! 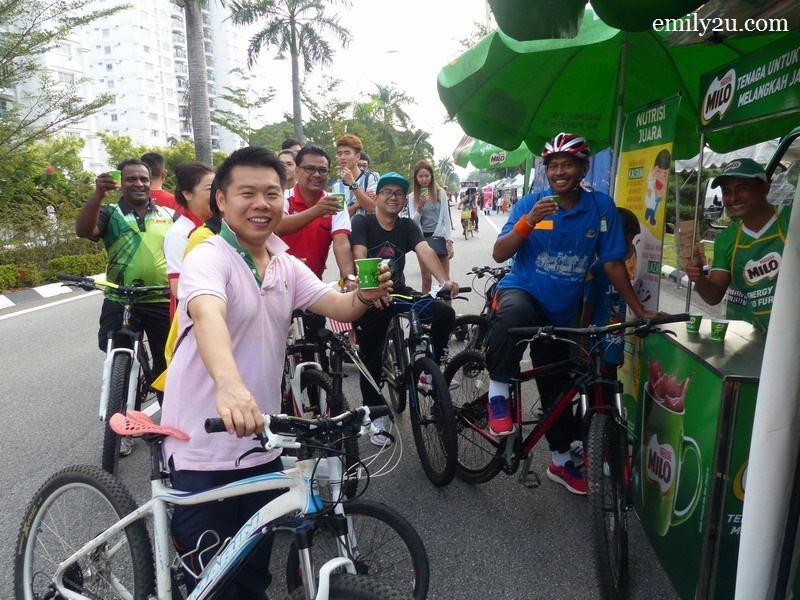 Such a great initiative, should have it more often and more towns as well. Awesome Outdoor Event. Such a Great Initiative.